In ‘Especially for you’ Dutch singer-songwriter Sanne Hans, also known as Miss Montreal, travels the country with nothing more than her guitar. Sanne visits fans who asked her for help. They want to declare their love or want to thank, surprise or encourage a loved one with a song written by Sanne. 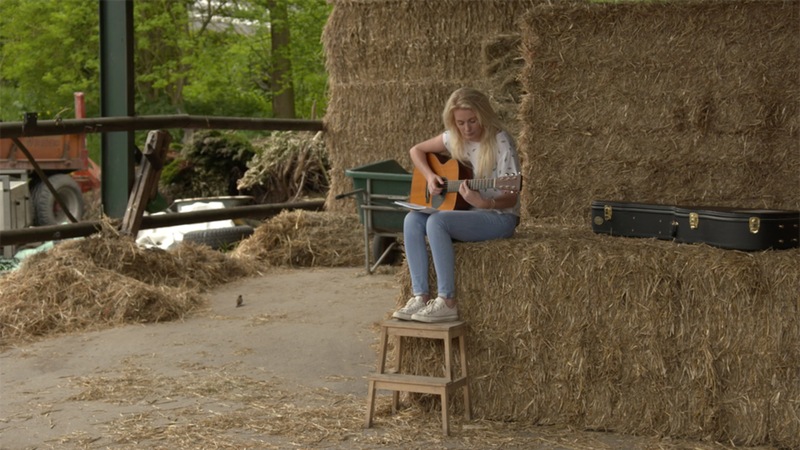 Sanne writes a song on the spot, based on their personal story and then performs it especially for them at a surprising location.